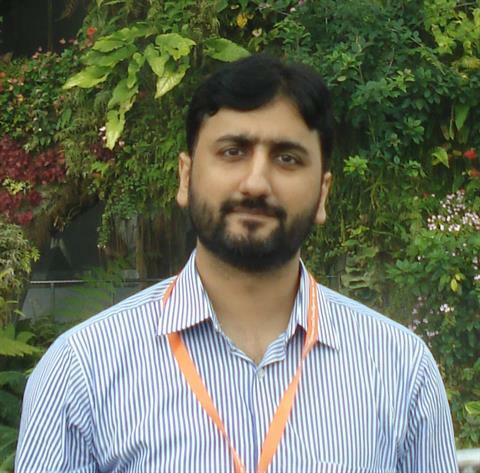 Dr. Muhammad Adnan Hashmi did PhD in the domain of Multi-Agent Systems from University Pierre and Marie Curie (Paris, France) and MS in the same domain from University Rene Descartes (Paris, France). Before joining the University of Lahore in February 2014, he worked as an Assistant Professor at COMSATS Institute of Information Technology, Lahore from March 2012 to February 2014. His research interests include Coordination of Agents, Development of Agent Oriented Programming Languages, Development of Personal Assistant Agents and Chat Bots.